Which console has the best exclusives so far? 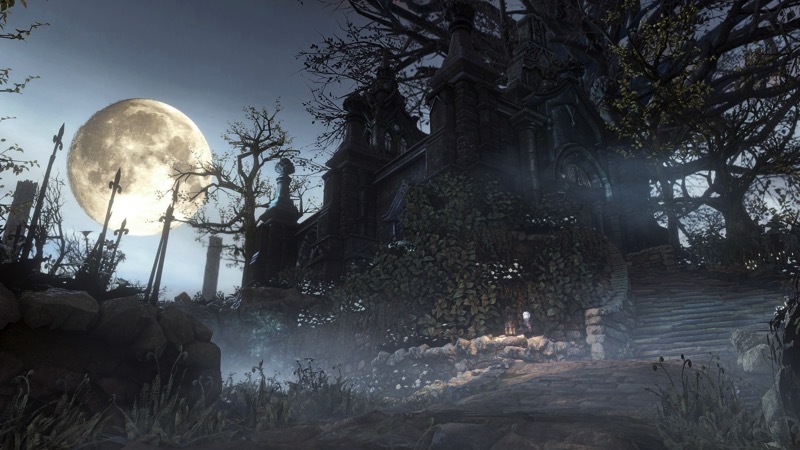 Bloodborne has released and is getting a ton of praise. As a PS4 exclusive, many people are wondering if this is a reason to buy the console. Of course, it takes more than one exclusive to ship a console, so here’re all the ones that have been released and gotten love. Just to be clear, these are games that are exclusive only to one console. To be fair to Xbox and its PC friendly ideology, I will also include their games that were released on PC as well. I’m using Metacritic because I need to compare numbers and unfortunately really well considered and written reviews simply aren’t going to help us with this. Very well done for Wii U, although it should be considered that almost all their titles are exclusives. PS4 also has a couple games of 9 and up. Unfortunately, Xbox does not have a single exclusive in that range with only titles such as GTA V and Rayman Legends getting such high scores on the platform – which is the same across Wii U and PS4 as well. When you move into the 8 range, it becomes a much more muddy affair. Numerous games are available on PC, handheld and other platforms. This is where PS4 favourites like Resogun, Helldivers, Velocity 2X and The Binding of Isaac: Rebirth make appearances, just as Xbox One shines with titles such as Forza Horizon 2, Halo: The Master Chief Collection, and Sunset Overdrive. The Wii U also has some appearances in the 8 range, such as Mario Kart, Pikmin 3 and Donkey Kong Country: Tropical Freeze. Of course, there is much more than score that goes into considering which console is best. Can it also play third party titles? If that’s your concern, the Wii U is probably disqualified. However, if all you’re looking for is which console has the best exclusives, we have to give it to the Wii U, followed by the PS4 with the Xbox One coming in last on this front. Of course, that all might change with the release of Quantum Break and the timed exclusive launch of Tomb Raider.